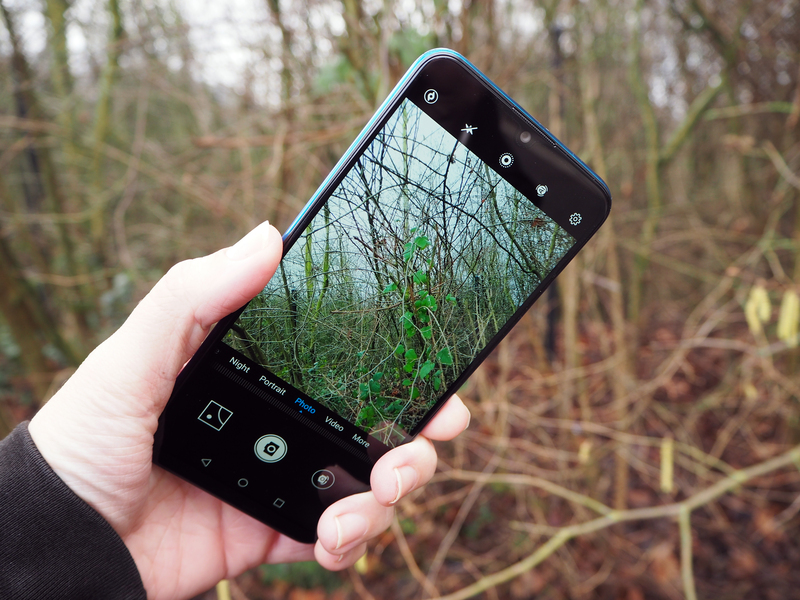 We've got the Huawei P Smart 2019 smartphone in for review to see if a smartphone priced at under £200 can help photography fans capture decent images without it costing them a fortune. 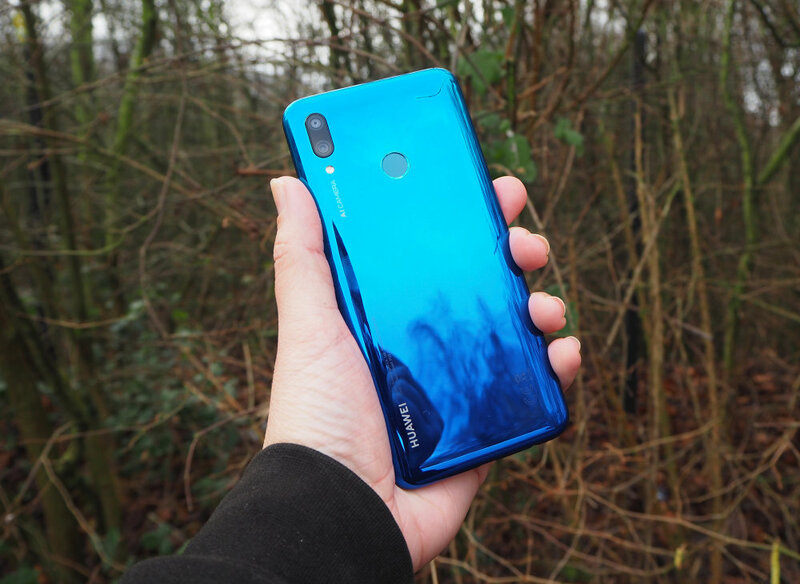 The Huawei P smart 2019 is a budget-friendly smartphone from Huawei that's available for under £200! On paper, it looks impressive but how will it perform in the real world? We will, of course, put the Huawei P smart 2019 through its paces and give you our verdict shortly but for now, have a look at the sample images we've captured with the smartphone so far. Plus, we've got a quick summary of its top features below. Not a bad looking phone photo performance at all :) love the F.95 effects and the selfies. Not a bad looking phone photo performance at all love the F.95 effects and the selfies.